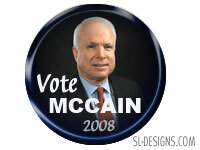 McCain for President. Send a message or use on your web site or blog. To download right click on the graphic and save.